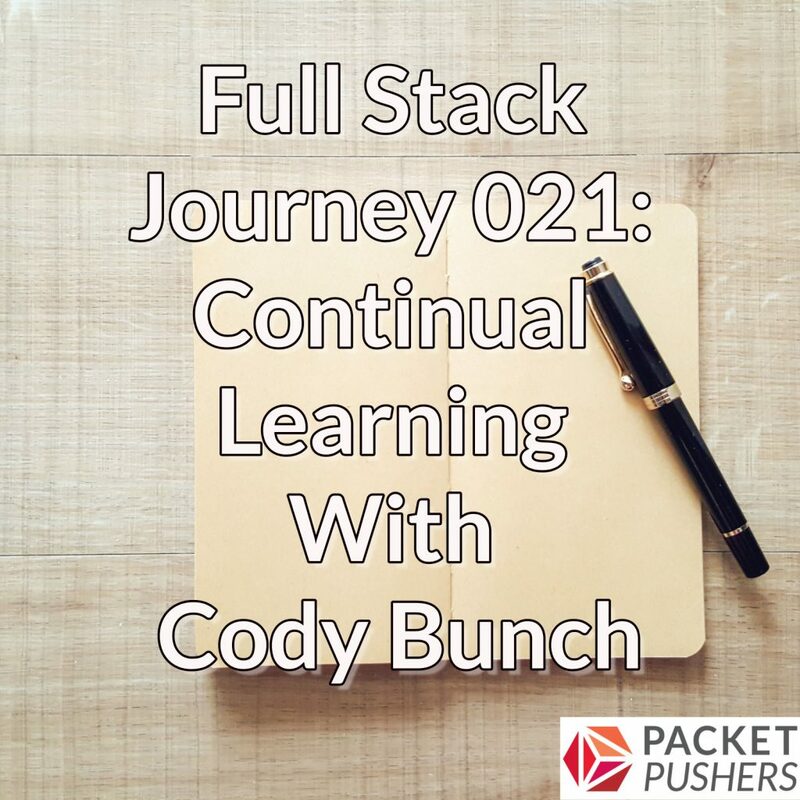 In episode 21 of the Full Stack Journey podcast, we take a break from talking about technology to spend some time talking about learning technology. Joining Scott for this episode is continual learner Cody Bunch. Cody helps lead the vBrownbag podcast and also blogs at http://blog.codybunch.com. You can also follow Cody on Twitter as @cody_bunch.